Last Monday, the Vermillion City Council (VCC) decided to donate $700,000 the National Music Museum (NMM) to aid their renovation project. 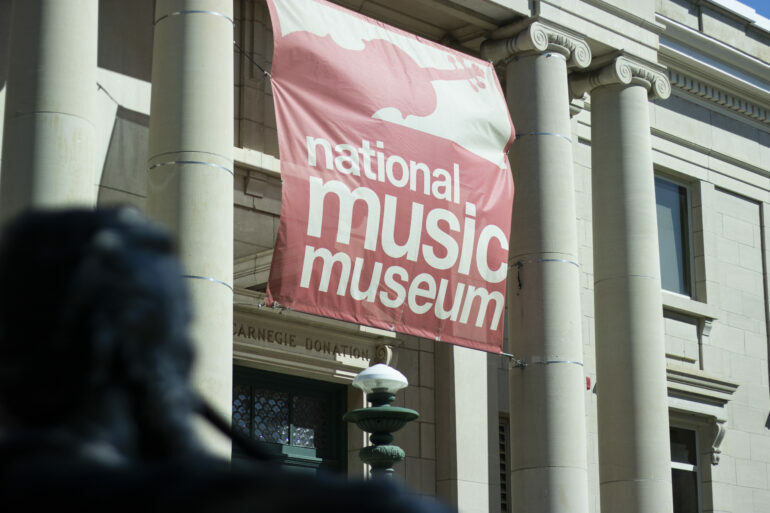 Because of the donation, the NMM is now only $600,000 short of its total fundraising goal. John Prescott, the city manager of Vermillion, said the VCC deliberated on how they can help with this project. “What I understood, the proposal being motioned is we contribute $100,000 a year for seven years,” Prescott said. The renovations, which will begin this year, will span into the year 2025. The total project cost is projected at $10,565,000. The NMM has raised $7,765,000, $1.5 million of that coming from USD. Now, over half of the $1.3 million shortfall has been funded by the City of Vermillion. According to the VCC, the NMM has worked to expand for the last 20 years. “They have been looking to expand and provide more of the instruments on display,” Prescott said. The city has no requirements for the spending, and the museum is able to use the funding wherever it’s needed. “My understanding of the objection from the council is the contribution to the addition and renovation project, they have some of the discussions talking about how it’s a ‘significant gift’ and they have naming rights and things like that so it will be recognition of that gift and one the ideas I heard were the classroom spaces might have the Vermillion name on it,” Prescott said. The city’s ability to pay comes from the Vermillion “2nd penny fund.” When residents pay sales tax, the first 4.5 percent goes to South Dakota. The city has a 2 percent local sales tax, and the 1st penny from that goes to the general fund, which supports public services, such as Vermillion’s police department, libraries and streets. The 2nd penny is focused on capital duties such as building projects and equipment the city purchases. Recent uses of the 2nd penny fund include the debt on the city hall, some street repair and maintenance and the public library expansion. Vermillion’s $340,000 contribution to USD’s Wellness Center, which opened in 2011, also came from the 2nd penny fund. “The council thinks this is a project for the community, that will help enhance our community, bring in visitors and tourism, and benefit the entire community,” Prescott said.